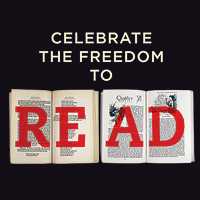 Celebrate your freedom to read! Learn more about Banned Books Week, book bans or challenges, and censorship. Learn about faculty research. 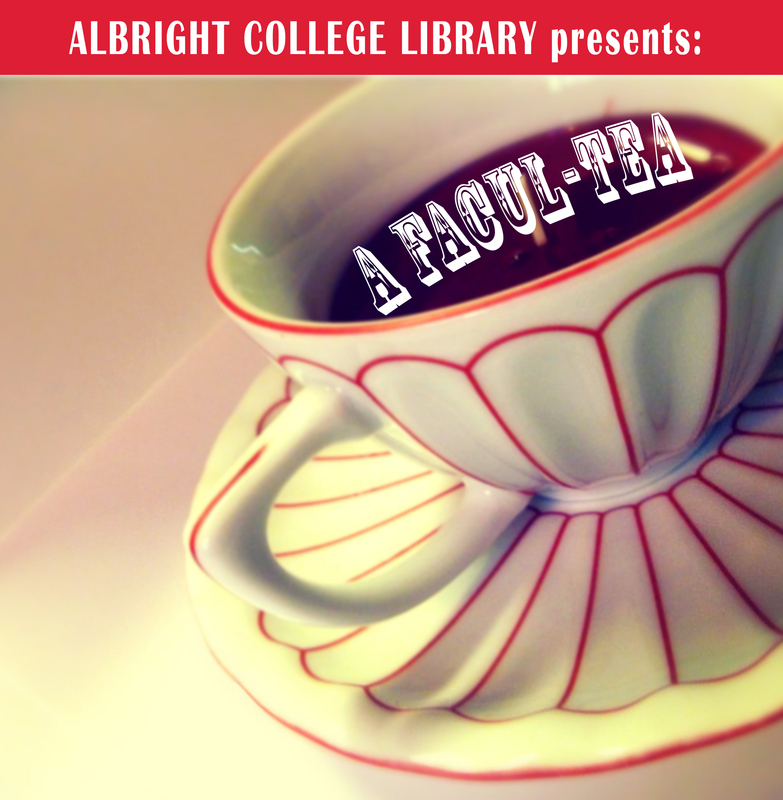 And yes, we do serve tea and snacks! 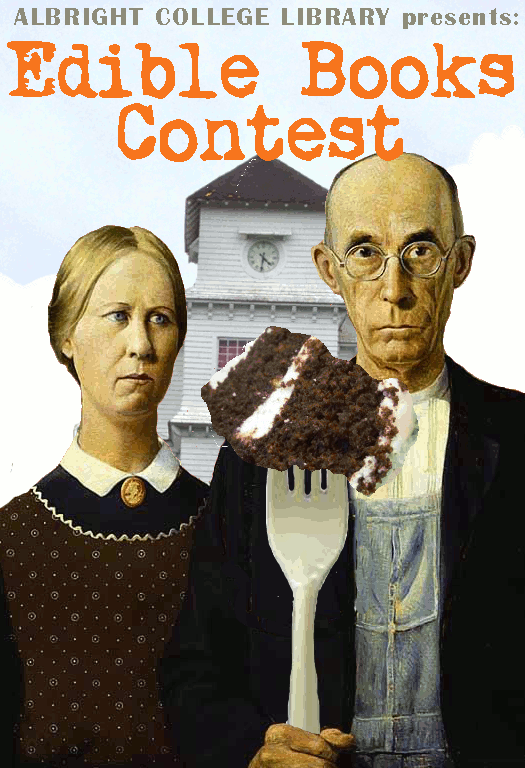 As part of our National Libary Week celebration, create an edible book display and win prizes.